In the process of upgrading a test e-Commerce website I came across a small issue with the WordPress SEO Plugin by Joost de Valk and the WP e-Commerce Plugin by Instinct Entertainment / GetShopped. The site was running with the following software versions, WordPress 3.5.52 (http://wordpress.org), shopping cart WP e-Commerce 3.8.8.5 (http://getshopped.org/), SEO plugin WordPress SEO 1.2.8.7 (http://yoast.com/wordpress/seo/), and the Elegance Theme 1.4.5 (http://storefrontthemes.com/) in a custom grid view. After updating to WordPress SEO 1.4.13 the WP e-Commerce Products Page on the website was blank / empty except for the header (with menus/navigation), the footer and sidebar. No products were displayed and no “Products Page” banner was displayed – the Products Page was effectively empty. 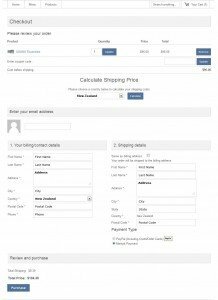 All the WP e-Commerce category pages, and individual product pages were correctly showing the products. We had a look for differences between the working pages and the non-working Products Page and saw that there was one apparent difference. It appears that the WPEC blank Products Page was occurring on our test site because the Products Page in WordPress did not have a meta description set by us. 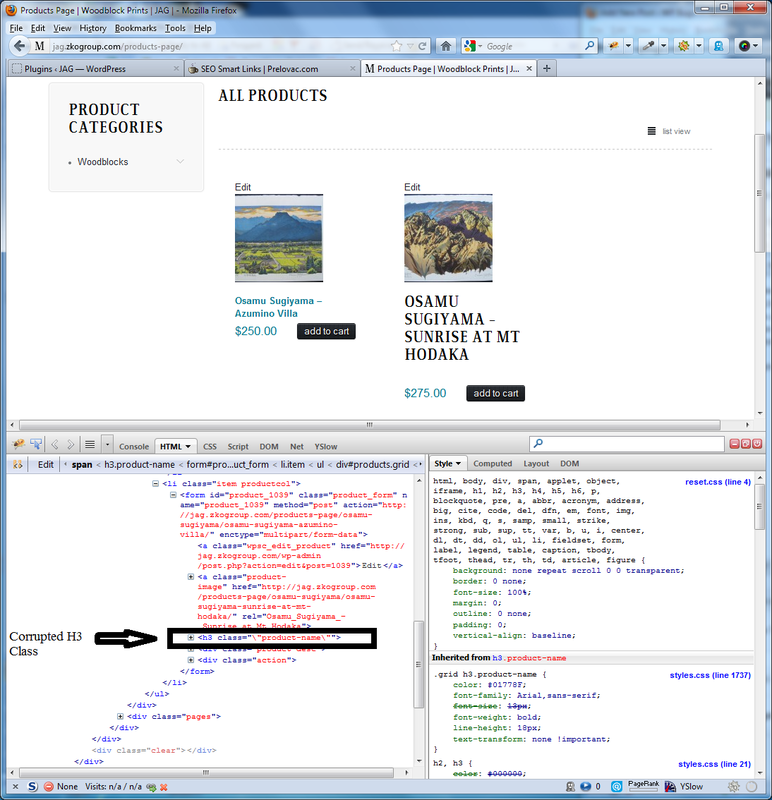 After entering a meta description and publishing the update the Products Page on the website correctly displayed the sites product grid view. I don’t know if the root cause of this issue lies with the WordPress SEO plugin, the WPEC plugin or the Elegance theme but the circumvention is thankfully nice and easy. Problem: SEO Smart Links Corrupts HTML. There appears to be a problem when using SEO Smart Links and WP eCommerce together where the H3 class statement formating the product names becomes corrupted on the Products Page. Instead of the class being defined as class=”product-name” with SEO Smart Lnks installed it becomes class=”\"product-name\"”. I tested the three themes below and the corruption appears in all of them. Depending on the theme in use this corruption can cause the product names to appear styled incorrectly for the theme style. 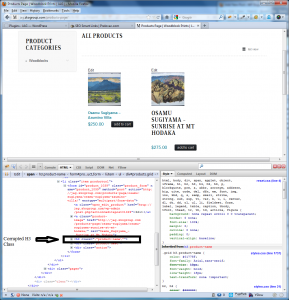 In Mazine for example it causes the product names to be displayed in large font and all in upper case. 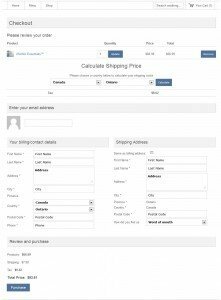 The problem does not appear on product category pages or on individual product pages. The following screen shot shows the effect of this problem while using the Mazine theme. The product on the left has had its HTML edited using Firebug to restore the correct formating while the product on the right has been left as is showing the impact of SEO Smart Links on the product name. Adding your WP eCommerce products page (usually “products-page”) to the Ignore Posts and Pages setting in SEO Smart Links circumvents this problem. We will query this issue with the SEO Smart Links developer and update the post with their reply when available. When using WPEC 3.8.7.6.2 the Transaction Results Page is built from three different parts of WPEC – two from with-in WPEC configuration settings and one from WPEC code. The following screen capture shows the three areas of the tranasaction results page and where the content for those areas is sourced from. Having used WPEC on a number of sites I find that the way the layout of the transaction results is built to lack flexibility. Issue 1: As the top section of the transaction results layout is hard coded in a php program it’s always present and its content is fixed. 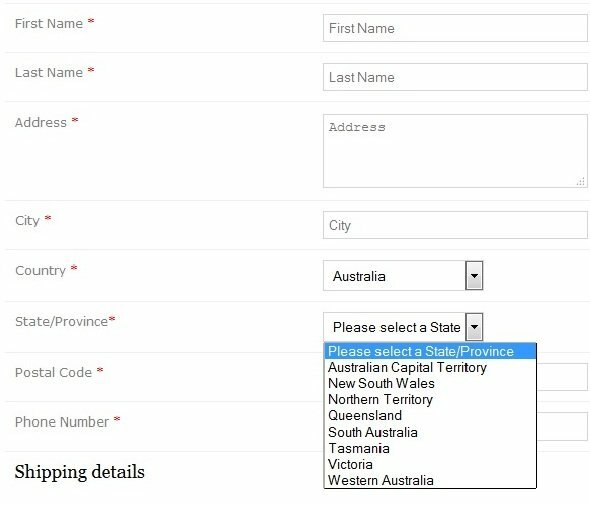 Given this content could simply be supplied by the user in either the gateway settings under the Payments tab or in the purchase receipt settings under the Admin tab I fail to see what possible use it serves and why the authors of WPEC would bother setting it up. It also tells the customer they will be receiving an email once the order clears but orders don’t clear, payments clear. It also assumes we will be emailing our customer at that time but that might not necessarily be the case. Issue 2: The bottom section of the transaction results page is also somewhat of an issue because the content is set once and it then applies to all the payment gateways. It would be very useful if each payment gateway could have its own purchase receipt content. How would this be helpful? One example would be: a number of WPEC users (myself included) have wanted to use WPEC to allow users to request quotes for some products. 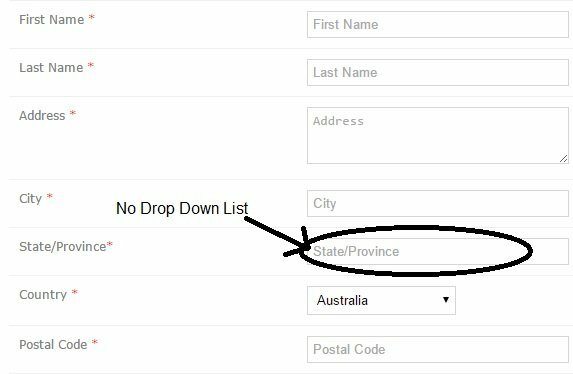 Having unqiue settings would allow a ‘quote’ payment gateway to be setup which does nothing but send the site admin and customer an email. Issue 3: Another issue I’ve run into is that sometimes you want the content to only be displayed on the WPEC transaction results page but presently the content is displayed on that page and also emailed to the customer. These are pretty straight forward changes (especially the first one) so hopefully the WPEC team will look into implementing them in a future release. 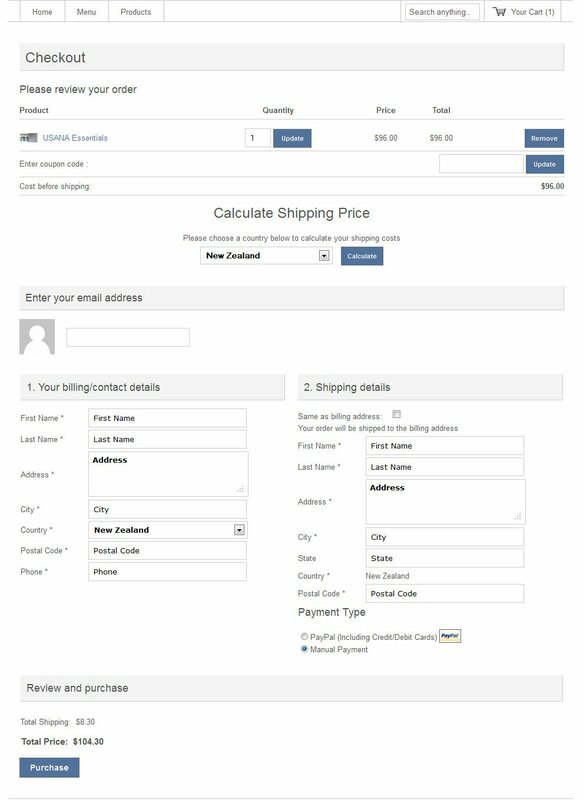 When using WPEC 3.8.7.6.2 the checkout page has a section at the bottom titled “Review and Purchase”. Unfortunately however the WPEC developers have chosen not to show the customer the complete details of the transaction to review. The WPEC default presentation is to show the Total Shipping, Discounts and the grand Total. 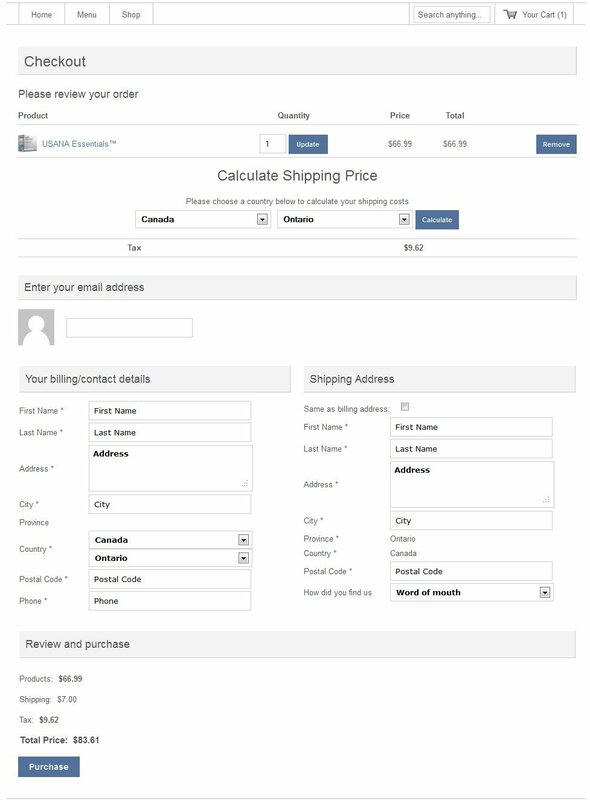 The product total and tax are not given and to see those you need to scroll back to the top of the page. Wilst WPEC is a great plugin there are many issues with it – you only need to look in the support forum to see that. My main problem with WPEC is the simple things they either take a long time to fix or don’t fix – and this is one of the latter. If you’d like to add the product total and tax amounts to the review section then the following code will do that. It works for me but please check it carefully on your development/test site before using it live and be sure to take a backup of the code before making changes. 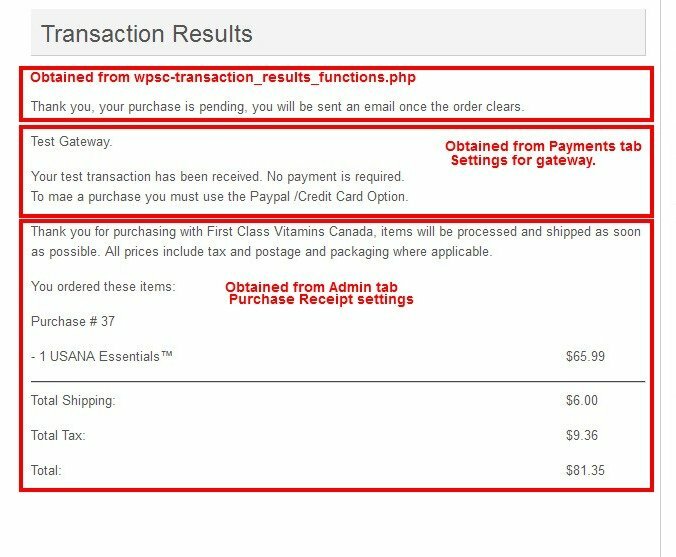 You can add these two snippets in whatever order you like to the wpsc-shopping_cart_page.php file after line 451 within the <table class=’wpsc_checkout_table table-4′> section. 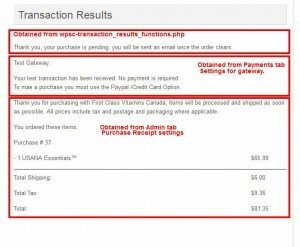 You can see a working example at USANA Canada but as this is a live site please don’t click on the Purchase button and empty your cart before you leave the site. If anyone can improve the code so it lines up tidily and make the subtotals unbold that’d be great. For now however it’s just so much more professional to have all the numbers available for the customer to see.